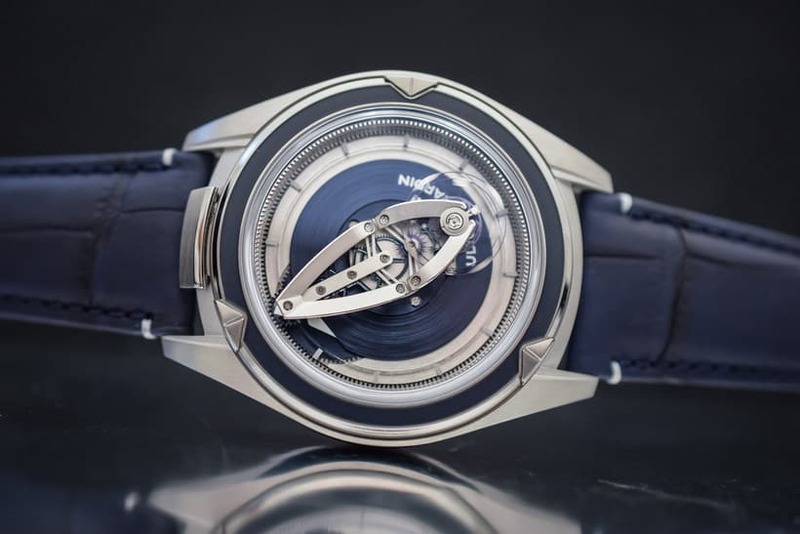 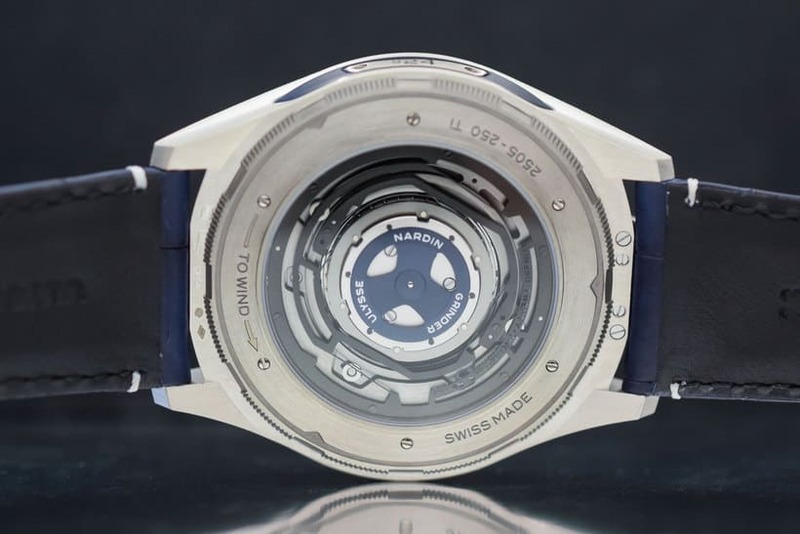 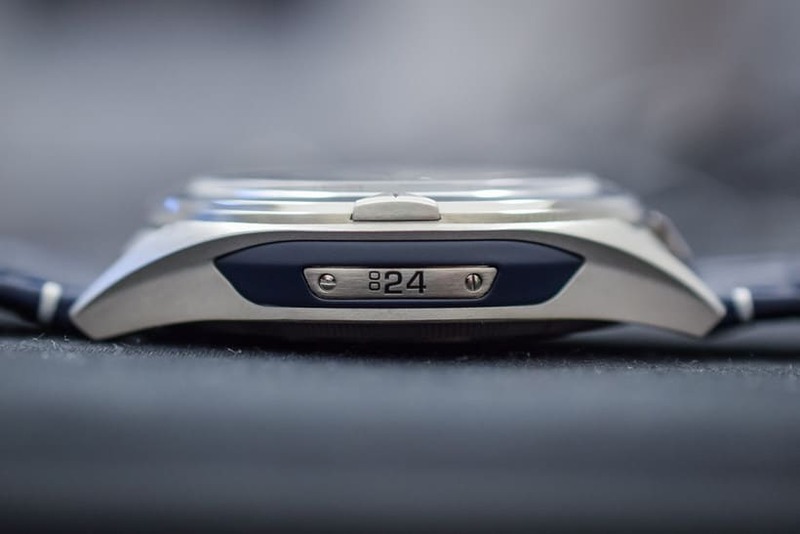 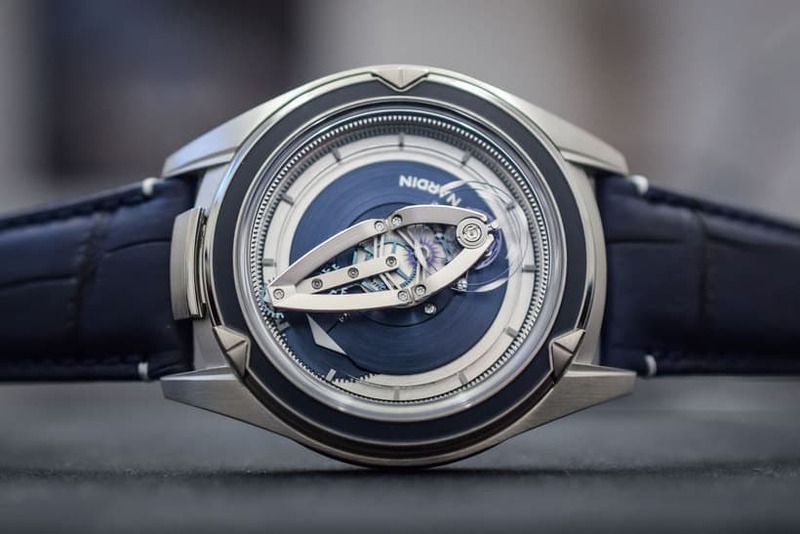 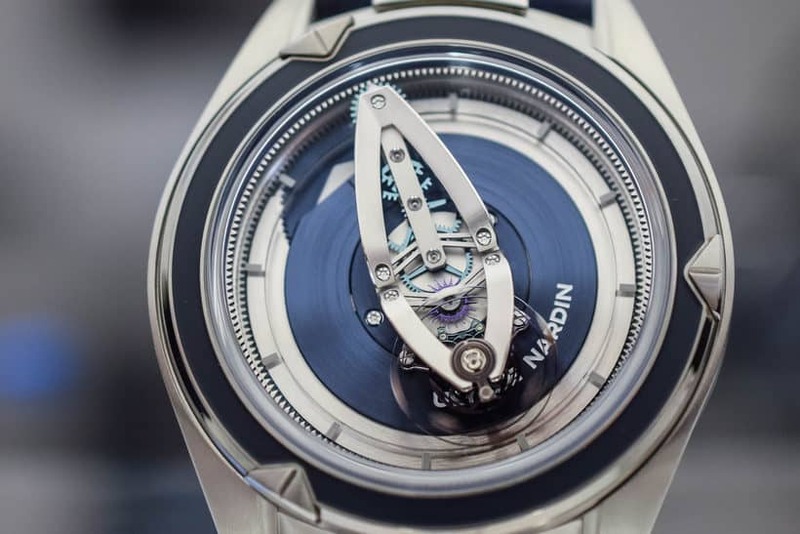 The watch wizards at Ulysse Nardin have been known for pushing the boundaries of timepiece design for sometime now, but their latest effort – the rather aptly named Freak Vision Automatic – takes adventurousness-in-design to another level. 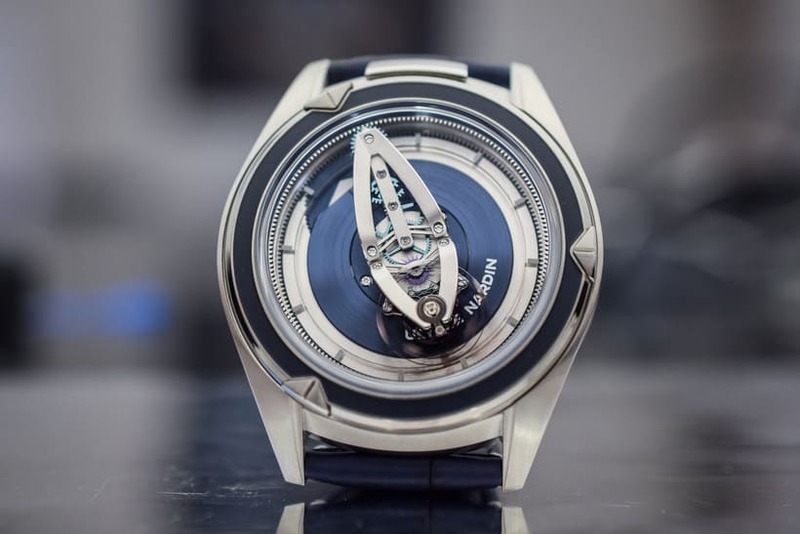 Inspired by the company’s InnoVision 2 Concept that wowed the crowds at last year’s Salon International de la Haute Horlogerie in Geneva, the Freak Vision Automatic makes use of that watch’s unconventional escapement (called the Dual Ulysse by its maker) and a bespoke silicium escapement that does away with the conventional pallet fork and escape wheel. 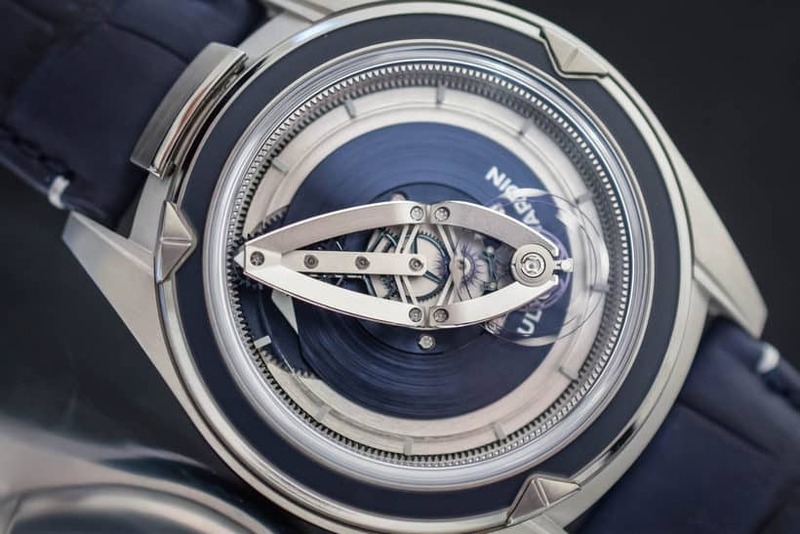 Why Is Gaming Such A Popular Pastime?